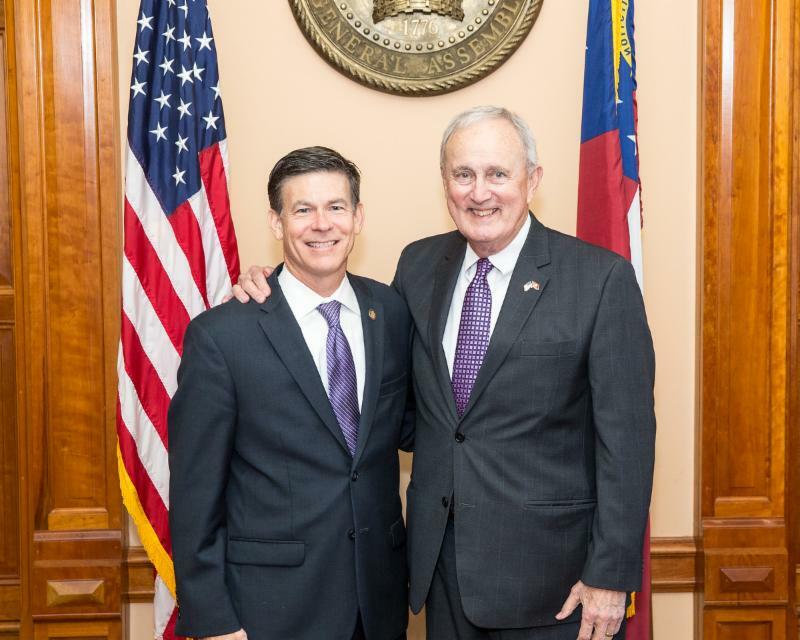 The 2019 Session of the Georgia General Assembly gaveled to order on Monday, January 14. As I took the Oath of Office, I was again overwhelmed with gratitude that you allow me to serve in this position as your advocate at the state Capitol. Our first order of business was the election of Rep. David Ralston of Blue Ridge as the Speaker of the House. Speaker Ralston reminded us of so many reasons why we gather under the Gold Dome in service to this state. He recalled our recently departed friend, Rules Chairman John Meadows, as an exemplary model of public service (Marine, Mayor, Representative) we ought all follow. Speaker Ralston then offered House Resolution 5 naming the Rules Committee office the John Meadows Mezzanine in honor of our former Rules Chairman. 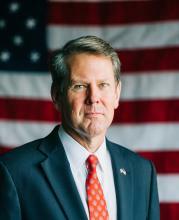 At 2:00 p.m. on Monday, January 14, the General Assembly gathered with our state’s Constitutional Officers, Judiciary, and citizens to witness the swearing-in of Brian Kemp, the 83rd Governor of the great state of Georgia. In addition to Governor Kemp, Lt. Governor Duncan, Secretary of State Raffensberger, Attorney General Carr, and others took their Oaths of Office too. Much of our first week is ceremonial and organizational. Speaker Ralston published the 2019-2020 Committee Assignments on Friday. I am pleased (Cheshire cat smile) that Speaker Ralston, Chairman Powell, and the Committee on Assignments have appointed me Chair of the Ways & Means Committee. The Ways & Means Committee is the chief tax-writing committee and in as much as taxes prompted my initial interest in public service, I look forward to putting the interests of Georgia’s hardworking taxpayers first in this new role. I also will be joining the MARTOC committee as well as serve as an Ex-Officio member of Appropriations. I will maintain my membership on the Budget and Fiscal Affairs, Regulated Industries, Rules, and Transportation Committees. I’m gonna be very busy serving you, but that’s exactly what I asked for and that’s what I love doing. Thank you again. 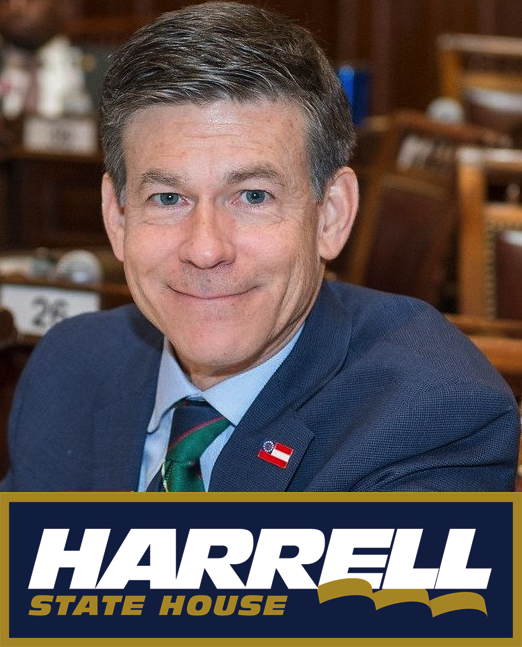 It has been my great pleasure to serve as your state Representative. Please contact me and share your thoughts and concerns.